Tony Reeves is the Subject Leader for Creative Education at UCA and leads our Postgraduate Certificate and MA in Creative Education. Caroline is Programme Leader for Painting, FIne Art and MA Fine Art at the Open College of the Arts, and is an artist and educator based in rural Suffolk. Her practice encompasses site responsive work in places as diverse as cities and rural spaces, community spaces, galleries, theatres, forests, churches, on desolate uninhabited islands and for audiences of one person to those in the 100’s. Nicholas Houghton is an artist based in London and Folkestone, England. His work uses a variety of media, the most common being lens-based accompanied by text, through which he tells stories. He teaches on the PGCert in Creativee Education at the University for the Creative Arts, and has previously taught at University of the Arts London, University of Leeds, Université de Quebec and Nova Scotia College of Art and Design. 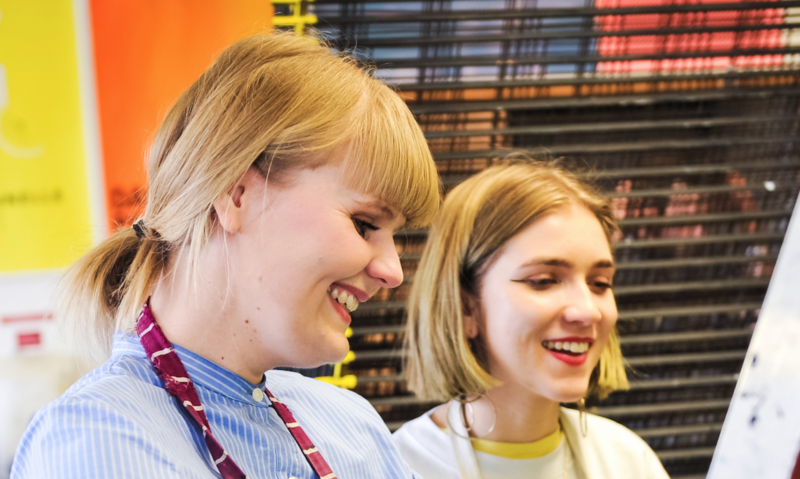 Sallyanne teaches across all four years of the BA Graphic Design course and she is currently work placement tutor, which allows her to help students navigate between education and industry, an area of particular interest for her. She is also part of the Creative Arts Education team working on the UCA PGC course, and supports staff applications to the Higher Education Academy. Ray Martin is a dyslexia tutor, mainly supporting art and music students. She also teaches on PGC and MA courses specialising in creative teaching and is the author of articles on NLP, supporting students, mindfulness and transitioning into university for Autistic Spectrum students.